Selecting the correct set of irons that give you confidence and results is vital to scoring low. 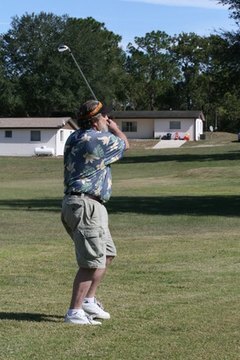 The game of golf can be incredibly challenging. 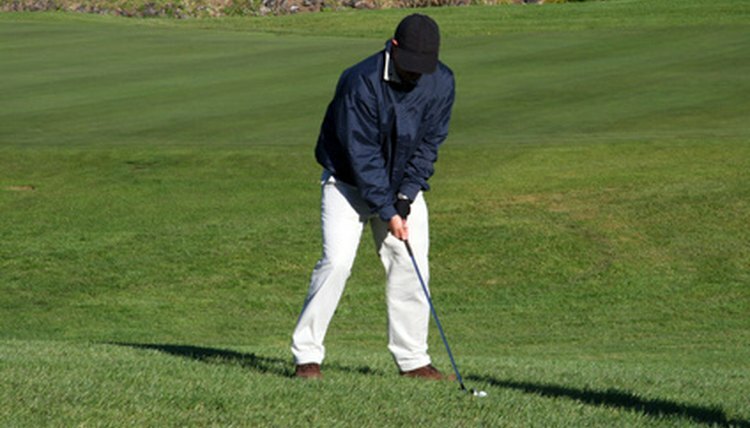 Even for professionals who have been playing their entire life, getting up and down consistently can be elusive. That's why having the right irons for your game can make a big difference in how much you enjoy playing and how good the scorecard looks when you wrap things up at the 19th hole. 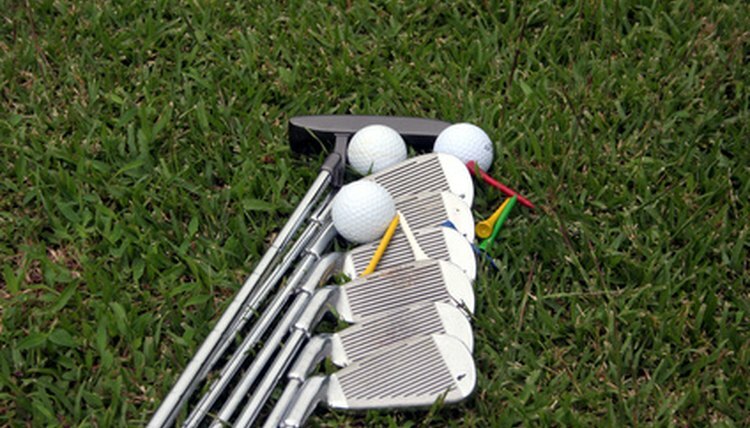 There are some basics to consider when seeking out those prized irons for your game. Cast irons offer a bigger sweet spot and are more forgiving. There are two basic types of irons that you'll have to choose between when deciding which irons best fit your game; forged irons or cast irons. Forged irons use a process to create the basic shape and then pounded the irons to the exact shape with grooves and lettering added at the end. Cast irons are, as the name would imply, created from pouring liquefied metal in to a die-cast, with all the elements of the club coming out of die, including grooves and labeling. Forged irons require a more precise swing and advanced skills. Forged irons are less forgiving than cast irons. Off the top, that doesn't sound like much of a benefit, but you have to factor in the end user. 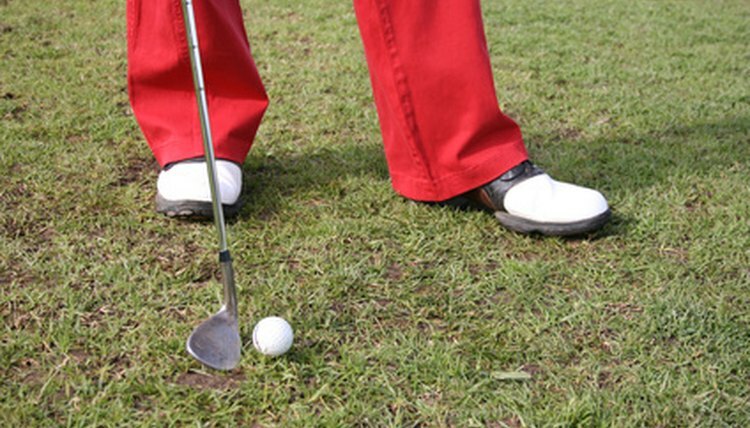 Forged irons are more commonly used by low-handicap golfers. Because they have a smaller sweet spot, swing mechanics have to be fairly tight to produce consistent good hits. But forged irons, with their smaller sweet spots, offer greater control of shots when struck appropriately and also provide swing feedback when that swing is even the least bit out of shape. Cast irons are more forgiving with a larger sweet spot for beginning and intermediate golfers. Cast irons, because of their die-cast design and carved out backs, tend to have a larger sweet spots than forged irons. They are more commonly used by beginner to intermediate golfers because they are more forgiving and they don't allow imperfections in the swing to have as dramatic an impact on the shot as would a forged iron. But, of course there is the trade-off of less refined control of the ball, something that beginners are rarely worried about with all the other problems their golf game is most likely to have.